SPNL and Mada held the 4th National Steering Committee (NSC) meeting on the 18th of September to focus on the policy aspect which is in the final stages of the SEARCH project and together with the members, suggest future interventions for policy makers. The meeting witnessed active participation where each member discussed the role of his/her institution towards the environment and in the face of climate change. Moreover, they discussed their role in contributing to the SEARCH project, as well as how can the tools used in the project be of benefit to their respective institutions. Members from the Ministry of Environment (MoE), Ministry of Agriculture (MoA), Ministry of Energy and Water (MoEW), Council for Development and Reconstruction (CDR), and Balamand University attended the meeting as well as IUCN, SPNL and Mada. 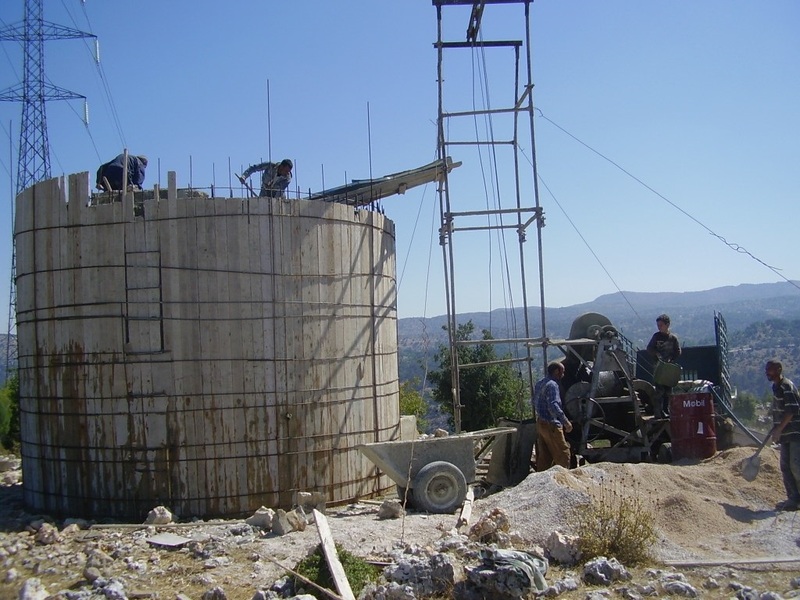 This project is very important for the locals and consists of rehabilitating two old water tanks in the village of Rwaiymeh along with their respective networks. 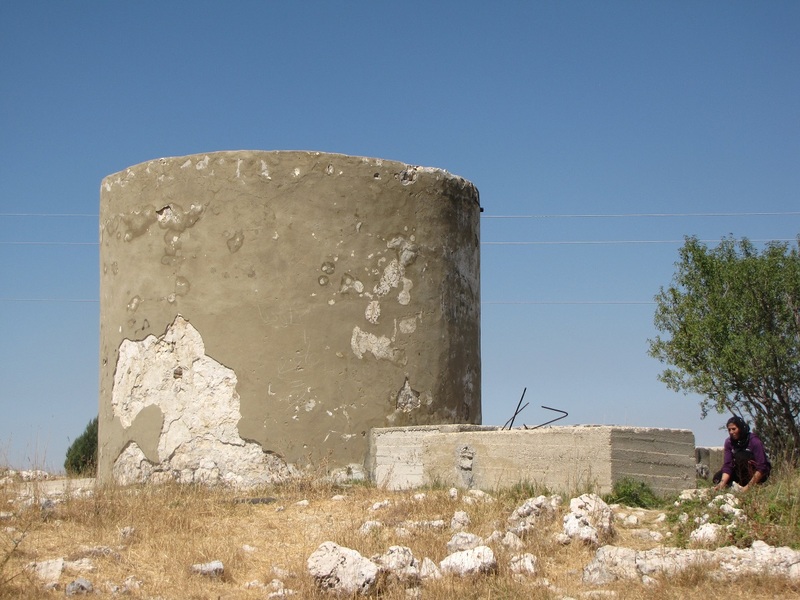 This will help the locals in solving the problem of water shortage in the village by supplying them with water for both potable and agricultural uses. Pictures of the work were shown highlighting the before and after stages of the implementation process. The main remark given by all members of the meeting was the importance of focusing on training the locals and not just supplying them with their needs. For example, local men were given beehives, thus it is important to train these men how to use the beehives so they efficiently produce honey and make a living from it. Moreover, teach the locals how to use sustainable practices by providing expertise through trainings mainly for irrigation practices. The SEARCH project was fundamental in filling the gap between the local and national level and that NGOs are the only ones who can fill this gap. As such it is important to continue implementing pilot projects in rural areas and continue to work on raising awareness on climate change and other environmental issues. At a later stage, a policy reform workshop will be held between the local community, NSC members, and NGOs to propose intervention strategies for combating climate change in the near future. This of course needs consolidation at all levels starting from the local community and moving upwards to reach the national level.